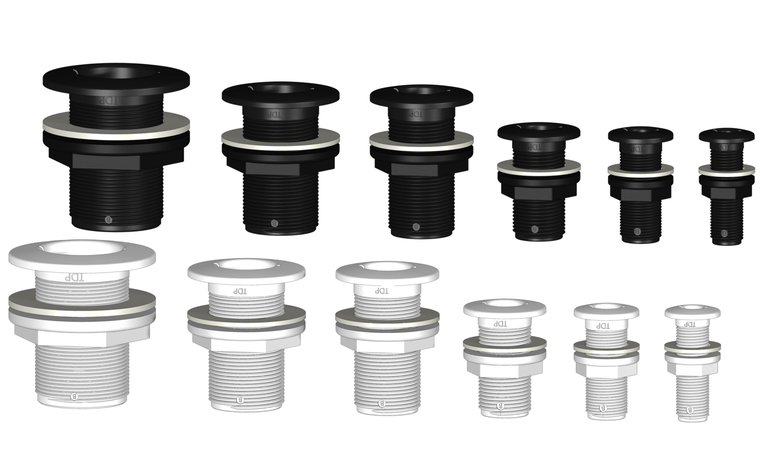 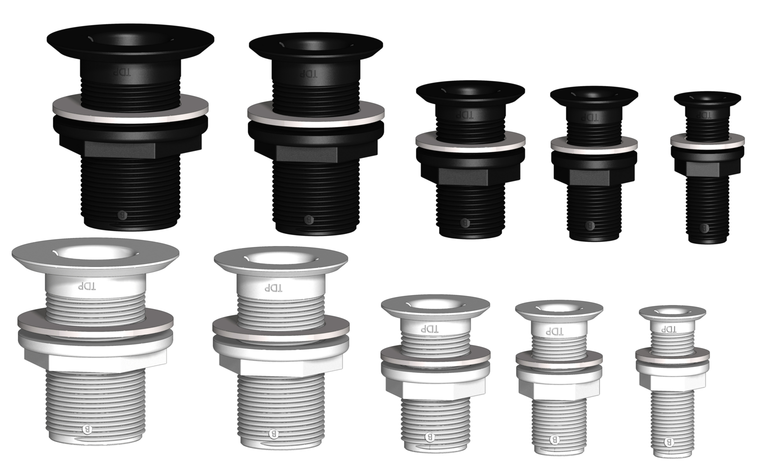 Small craft; Seacocks and through-hull fittings, Non-metallic. 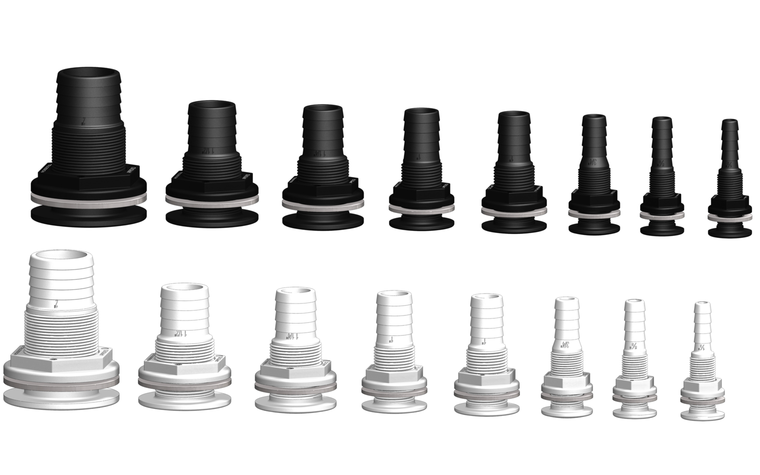 A force of at least 1500 N applied a minimum of 10 cycles from a position 20mm off the end of the fitting. 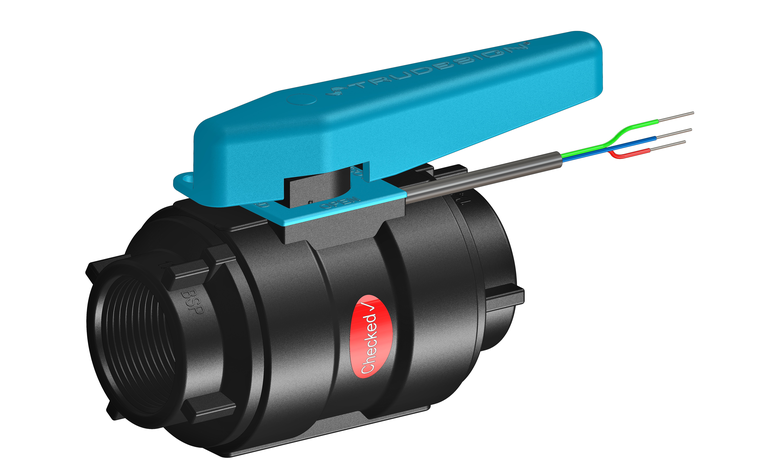 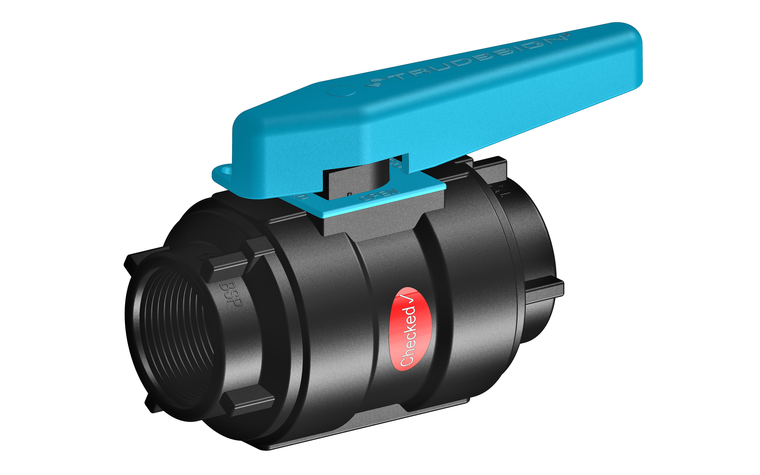 The fitting shall show no leakage to the outside of the assembly when subjected to an internal water pressure of 0.1 MPa (1 Bar) after this strength test - and will perform as intended.